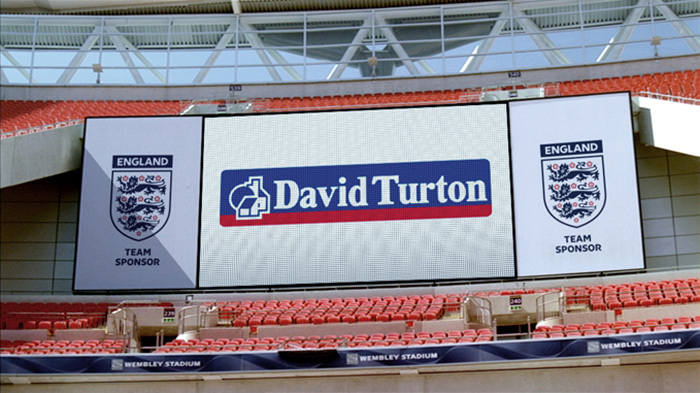 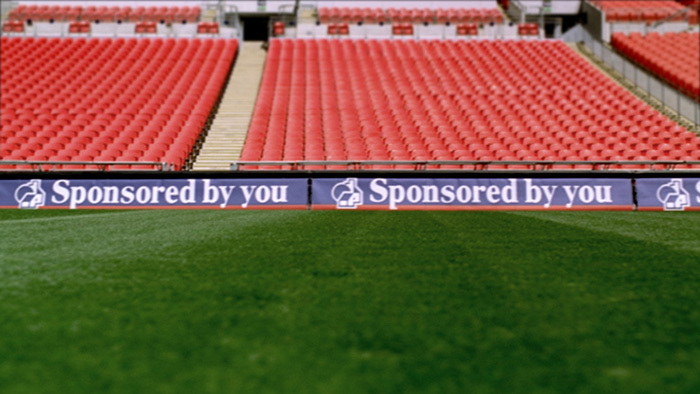 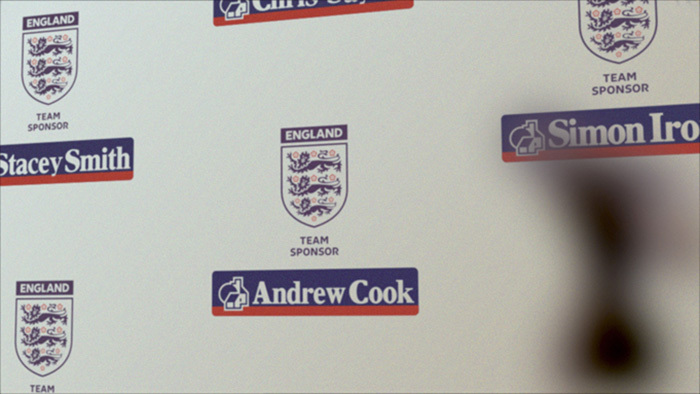 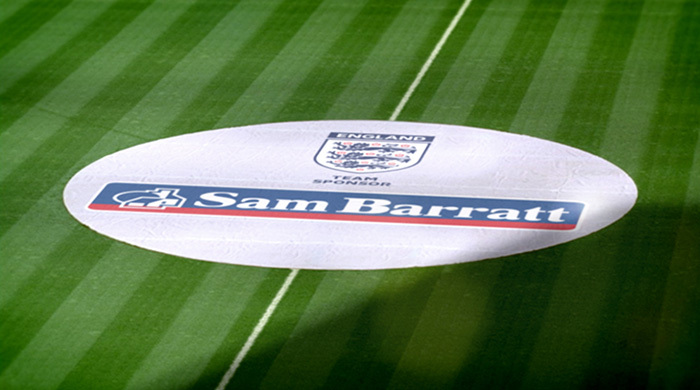 The sponsorship sequences highlight the idea that Nationwide isn’t owned by shareholders, its owned by everyone who holds an account with them… so ‘When we sponsor the England team, so do all of our customers’ is the message. 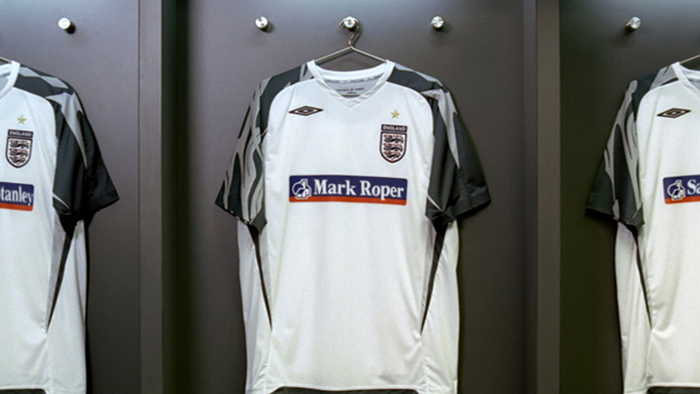 In a series of beautiful, atmospheric vignettes we see the Nationwide logo on the perimeter advertising boards, on the England team shirts and on the scoreboard. 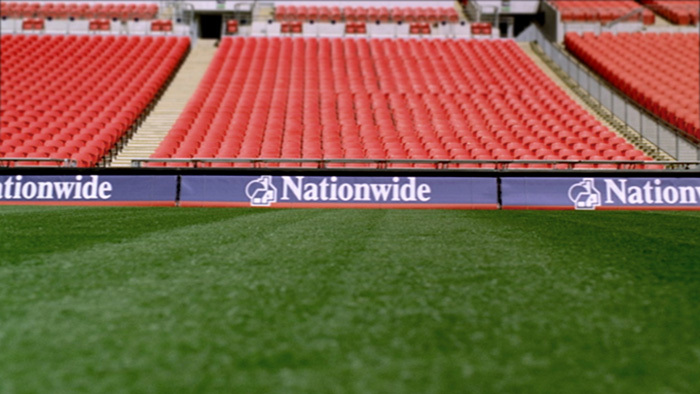 Using understated, subtle transformations the logo changes to a real account holder’s name at Nationwide. 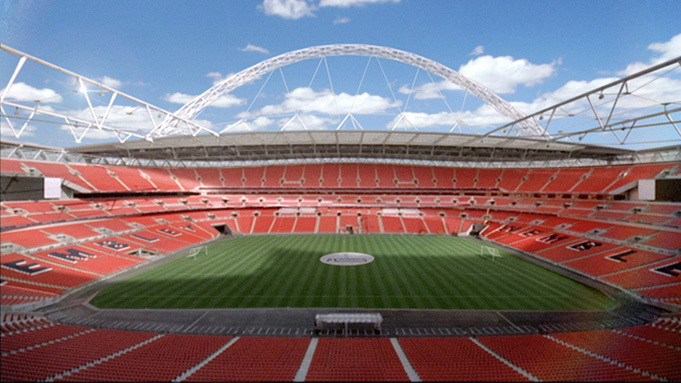 The film was shot on a brilliant sunny day at the new Wembley stadium who were extremely nice and even let us on the pitch!